BASTION Company founded in 1991, is a high-tech enterprise, a leading brand in uninterruptible power supplies in Russia, professional manufacturer of various electrical equipment, and leading company in AC regulators. 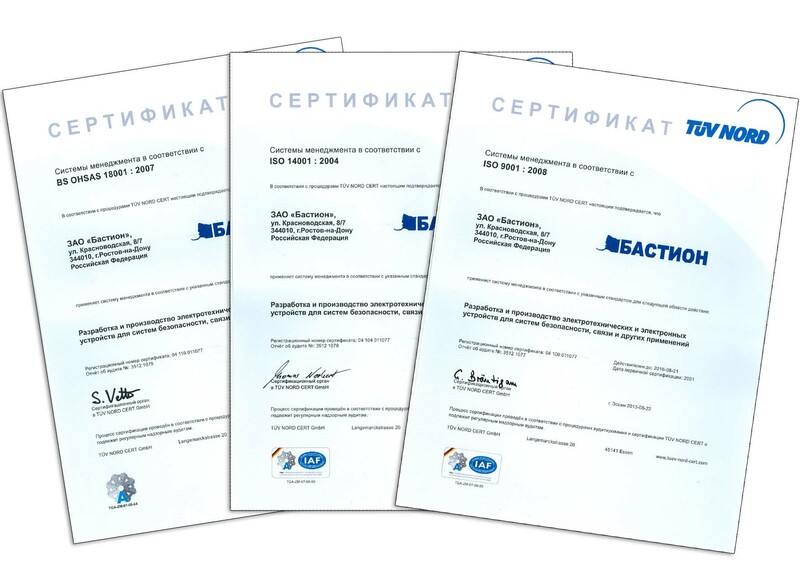 BASTION’s Quality management system has certified in accordance with modern ISO by RW TUV Systems GmbH since 2001. Annually our product range is updated on 15-20 percent. Our products have a good quality, simple for installation and usage, with the most competitive price/quality ratio. We are looking for a partner for distribution and product promotion in your region. We offer an attractive dealer proposal, technical and advertising support. Upon your request to export@bast.ru we send a quotation. The lowest prices in the world for you ! We can arrange free sample for test. Our design and manufacturing base can develop the product especially for you in accordance with your technical specification, including OEM. We are ready for win-win cooperation.